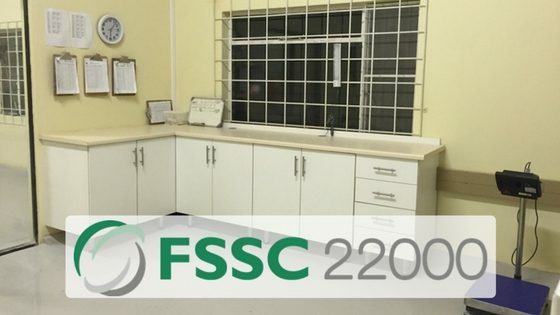 EcoProducts Baobab fruit powder production facility has been certified FSSC 22000. FSSC 22000 Food Safety System Certification is a highly regarded level of food certification that meets global standards. FSSC 22000 is fully recognised by the Global Food Safety Initiative (GFSI). It includes the HACCP system and is based on ISO Standards. Major food and beverage producers such as Coca Cola and Tiger Brands carry this certification, so it is with great pride that EcoProducts can join the ranks of these giants. 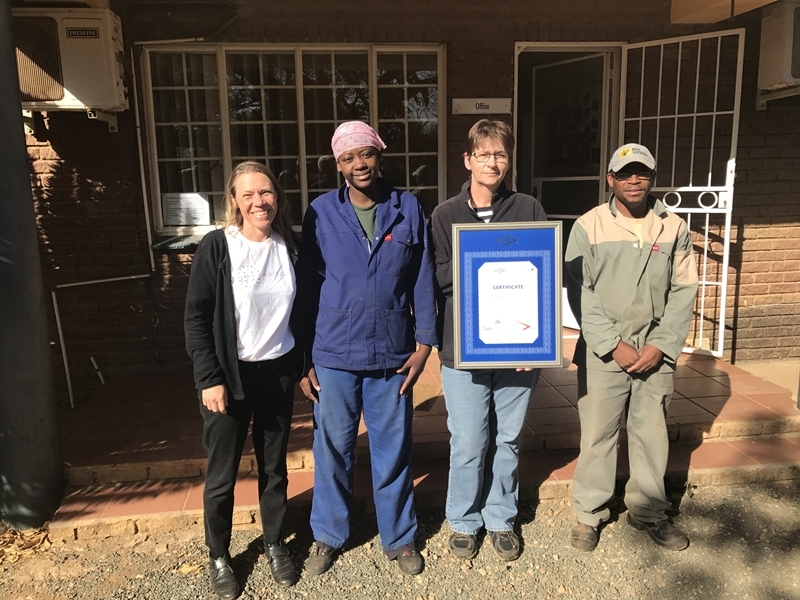 In South Africa only 399 companies carry this prestigious certification with EcoProducts being one of only 6 food production companies in Limpopo Province to achieve this level of food safety certification for baobab powder production. “It has been a long journey, which starting in 2014 with a decision to move the EcoProducts production facility to bigger and more suitable premises. In 2015 we achieved HACCP certification and in 2016 we made the decision to apply for FSSC 22000. Months of hard work and training followed until we were ready for our audit from QSCert. In August 2017 we successfully passed our Food Safety Systems Audit and have been awarded with a FSSC 22 000 certificate,” explains Quality Control manager Ann McGaffin. “I believe this will give our buyers absolute confidence that the quality of baobab powder produced according to rigorous standards is one of the best in Africa,” says Dr Sarah Venter, CEO of EcoProducts.